Why the Allroad hypocrisy? 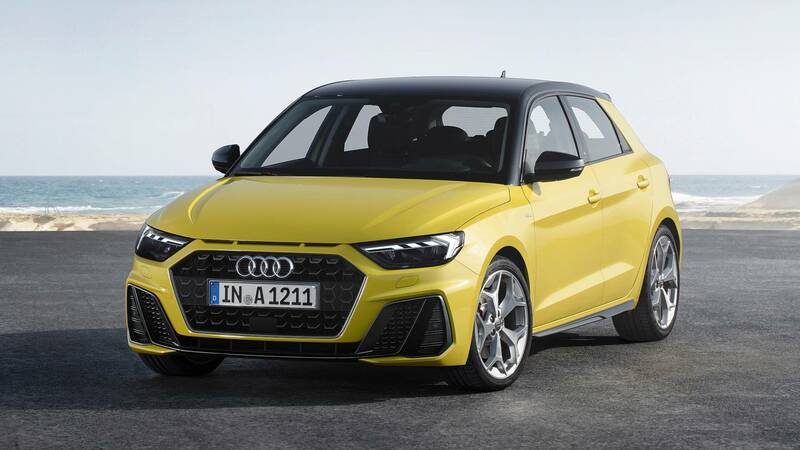 Because giving the Audi A1 some Allroad treatment could make it seem like a rough and rugged hatchback, like the original Audi Quattro, if done properly. Audi has already tried to hint at the Ur Quattro’s design on the A1, with its hood vents and front fascia. So the idea of making an A1 even more aggressive and giving it some snow/mud capabilities would give us a little taste of what make the original Quattro so great. In these photos, we see an Audi A1 with some camouflage on its fenders and side skirts. Since the Audi A1 doesn’t have any other upcoming variants we know of and the Allroad does get slightly new fenders and side skirts, this could be it. It’s also not an Audi S1 or any other sporty variant because it’s still sporting fake exhausts, while an S1 would get quad pipes. This car also seems to have a slightly higher ride height, though it’s very subtle. Typically, I’m personally not a big fan of Allroads. I find them pointless. But this one could be very cool if done properly. If it’s not trying to be some Active-Lifestyle family hauler and tries to be a fun hatchback with some snow/mud capability, we’re down with it. VIDEO: Captain Marvel drives the Audi e-tron in "The Debriefing"